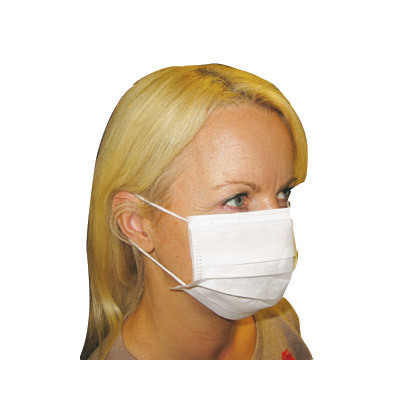 These Non-Woven Looped Face Masks are an economic resource for busy dental surgeries. Supplied in a large pack size of 50, they have a lightweight 3ply construction that moulds to fit your face comfortably. Suitable for use as PPE in care homes and with cleaning chemicals, they boast an excellent breathability rate with a mouldable metal nose band for security. The odourless face mask construction eliminates the risk of irritation on the skin while each one is intended for single use. For busy dental surgeries, we also stock a range of supporting items from our Bib Clip in White through to Dental Bibs, all at economical prices.